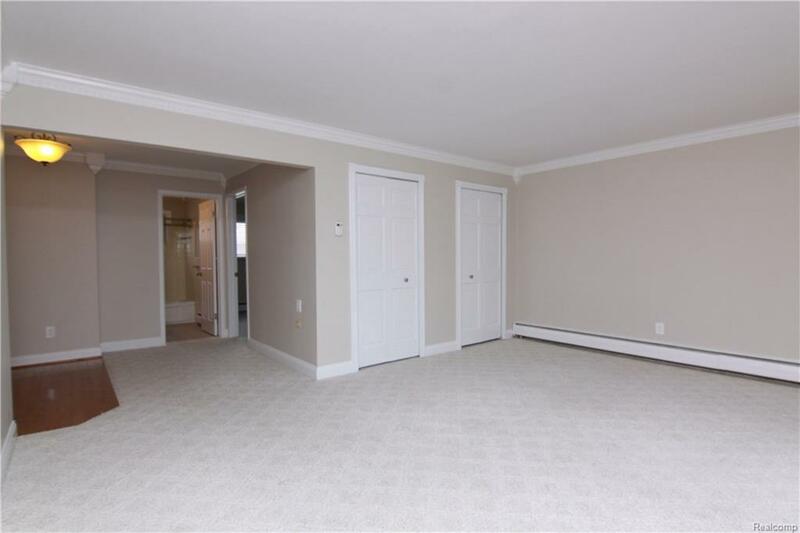 Great upscale Birmingham condo for the price. 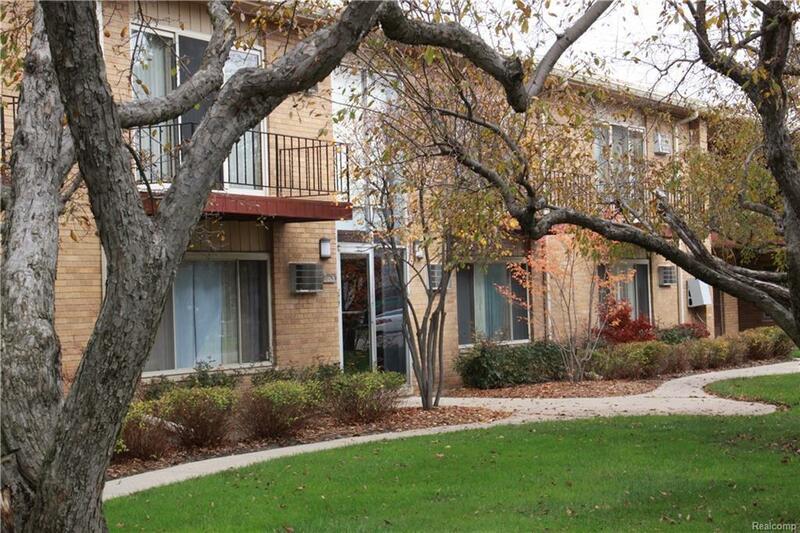 Walk to Downtown as well as the Rail District for shopping, entertainment and restaurants. 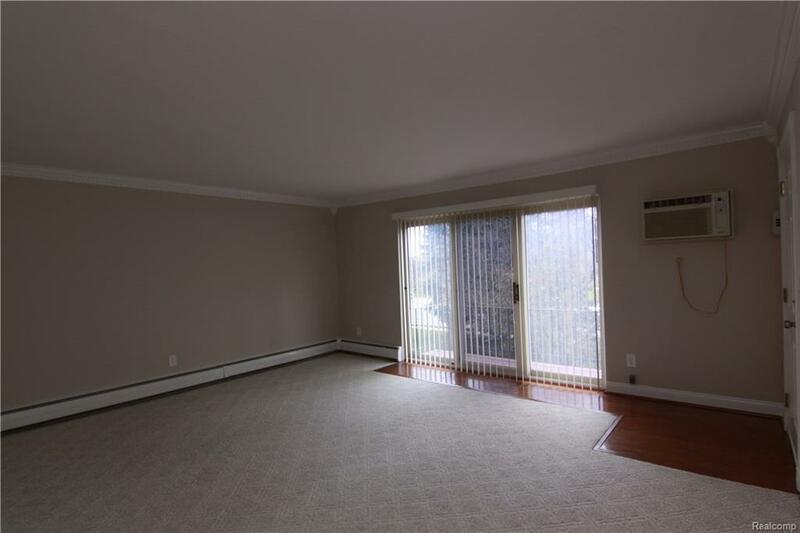 This spacious upper unit features hardwood flooring and carpet, Granite in kitchen and bath areas. Contemporary lighting, an a private balcony off the living room, nice dining area, and a large bedroom with good storage. Park like setting out the front door! 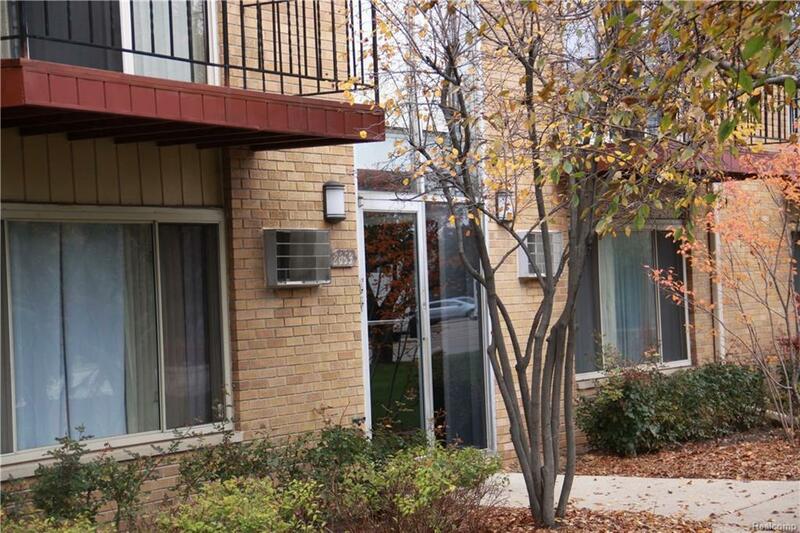 Condo has laundry facilities at either end of complex and private locker for additional storage. There is a designated carport for this unit and other adequate parking for guests.